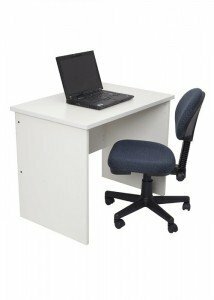 Are you looking to buy computer desks in Sydney? Ideal Furniture are a leading supplier of high quality computer desks, perfect for your home office. We have a wide selection of computer desks online, combining both style and design with convenience and functionality varying in colour and material. The businessman or woman working from home requires a structured working environment in order to make that set-up succeed, and therefore, a computer desk and home office equipment is a necessity. 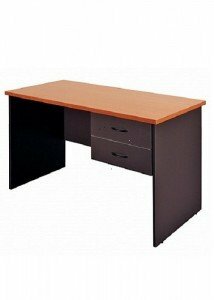 Browse our extensive range of computer desks on our website through the categories below. Alternatively, you can select the Free Quote option at the top of the website and one of our friendly staff will be happy to provide a free measure and quote. Our computer desks are also ideal for bedroom studies or students’ place of work at home, so browse the Ideal Furniture range today or come down to our showroom in Granville, Sydney for a look around. Call for a free quote today!